Created with amino acids and protein, this treatment is created to rejuvinate hair and scalp. Tingling sensation indicates Dr. 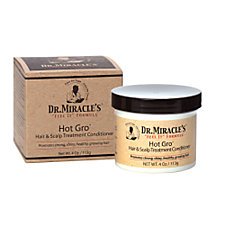 Miracle's Hot Gro Hair & Scalp Treatment Conditioner is hard at work stimulated the scalp and promoting healthy hair growth. 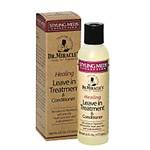 Moisturizing ingrediants condition the scalp and hair while restoring shine. 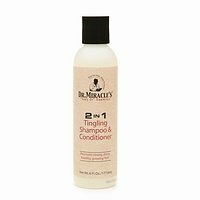 This conditioner can be used as a styling aid to moisturize, condition and stimulate hair growth with lasting hold. 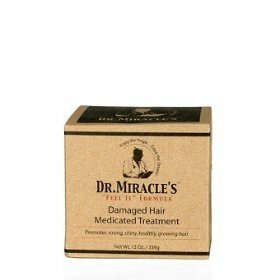 Massage it into the scalp twice a day to stimulate the hair follicles, and promote the growth of the hair.